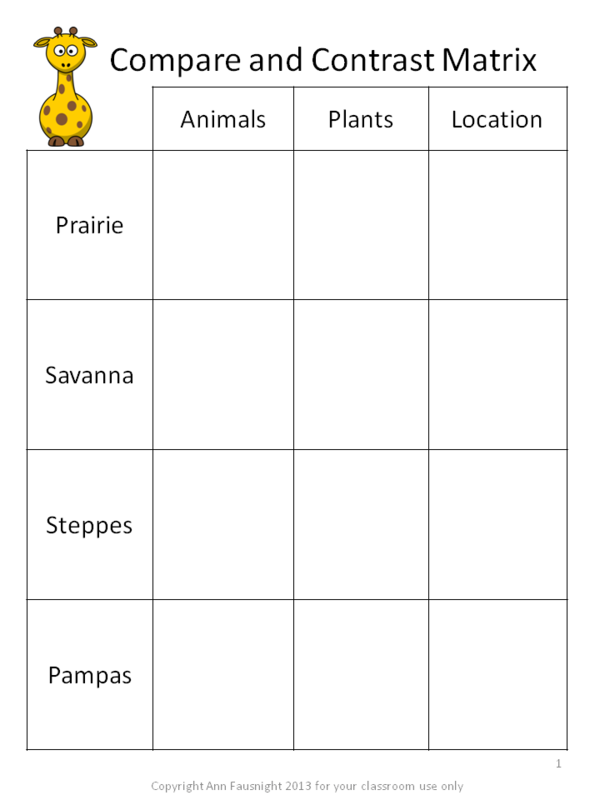 At the beginning of the month I posted my Reverse Bingo idea for making bingo more educationally involved game. Yesterday when I made a table to insert into a powerpoint, it reminded me of a tic-tac-toe board. I instantly had an idea for making this game have an educational aspect. My new game is initially an independent practice page. On this paper all of the differences are 8 or 9. Once they are solved there will be a row of the same difference as the winner. Do I think some children might be able to figure out which ones are smaller? I would be thrilled if students were able to make generalizations and comparisons based on the similarities of the problems! That is higher order thinking in action! 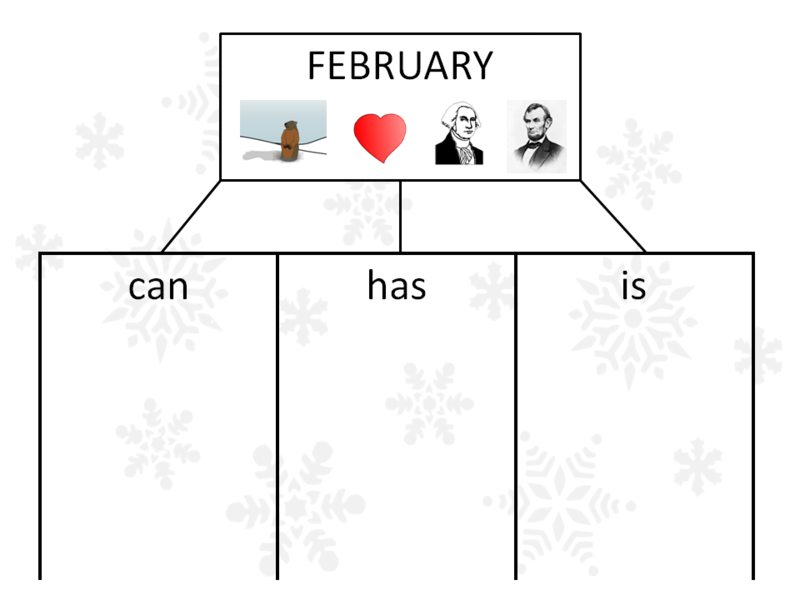 Here is a trickier example! Which is the winner 64 or 48? Finally, it would be fun to assign a number for x and a number for o and let the partners brainstorm their own problems for each box. I would provide some incentive or rule to make more challenging problems the better selection. Anyone can multiply by 1 or add 1! Real thinking should be encouraged and rewarded. Now my goal is to find some way to use this idea for language arts! Any ideas? 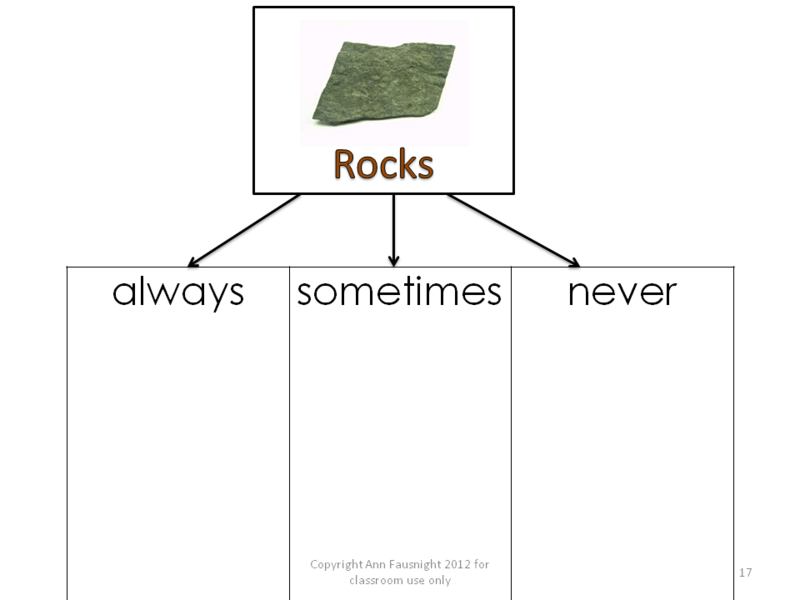 Wow, I just found a new graphic organizer. Or maybe I knew about it before, but I didn’t understand it well enough to realize its potential. 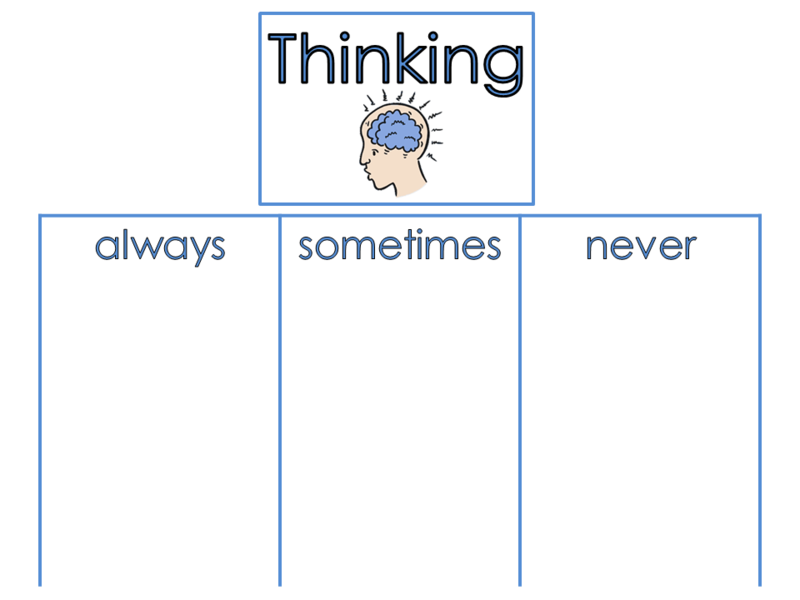 This matrix should be great for vocabulary development. 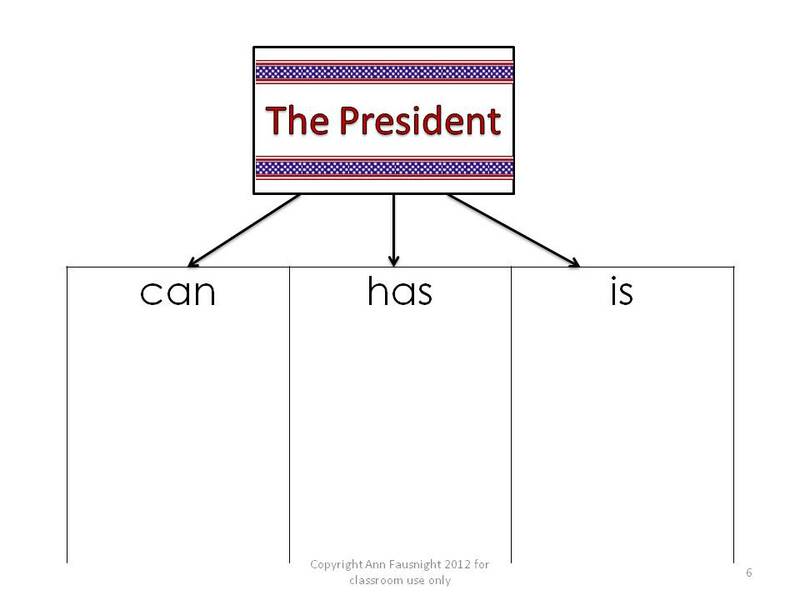 It will help students make connections, organize their thinking, and use their new vocabulary appropriately. 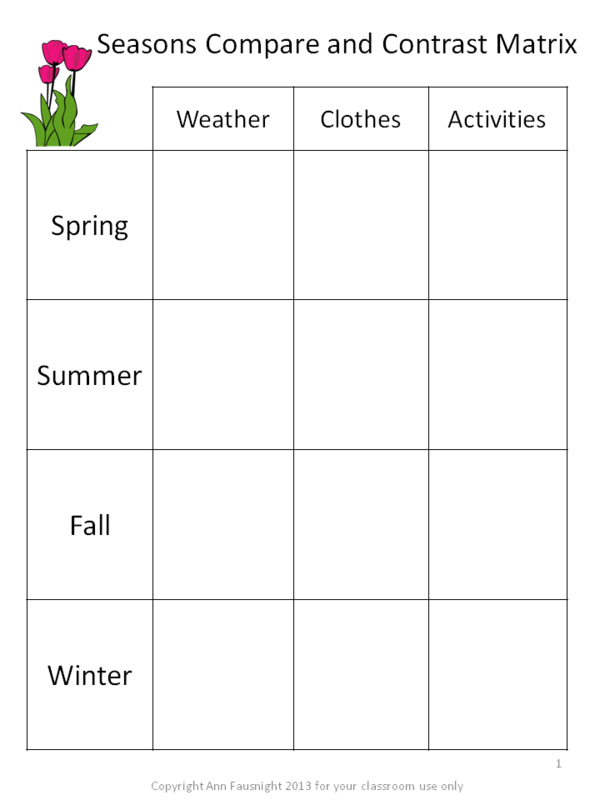 Another matrix that could be used with many grade levels compares the seasons. 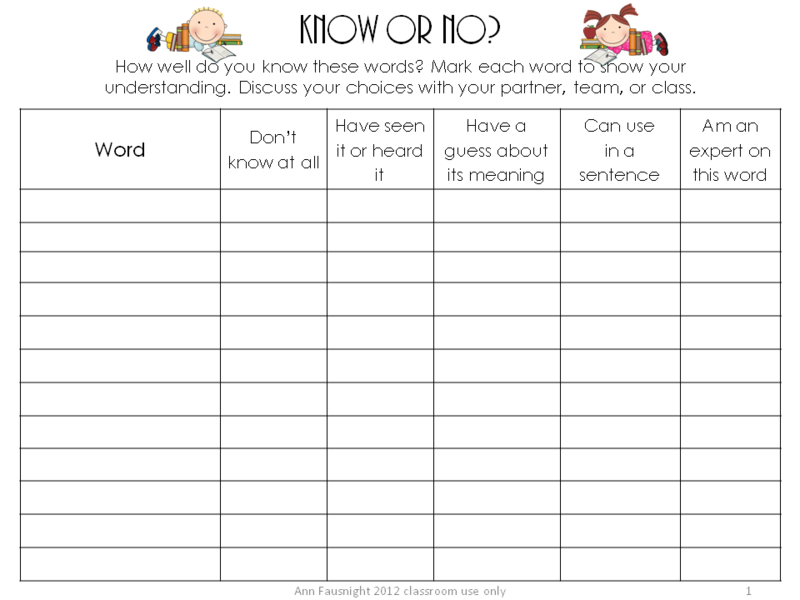 From kindergarten upwards students could add information at their own level of understanding. I am excited to explore further uses of this matrix, especially anything that could be vocabulary specific. Does anyone have any ideas?